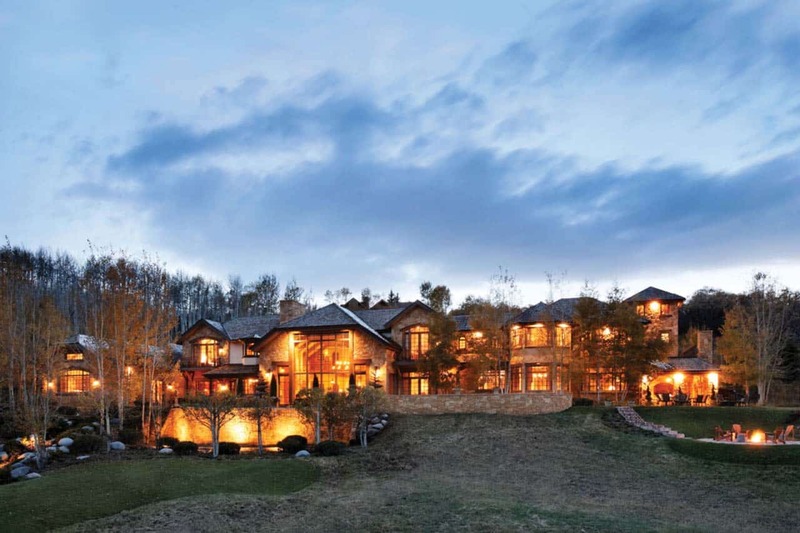 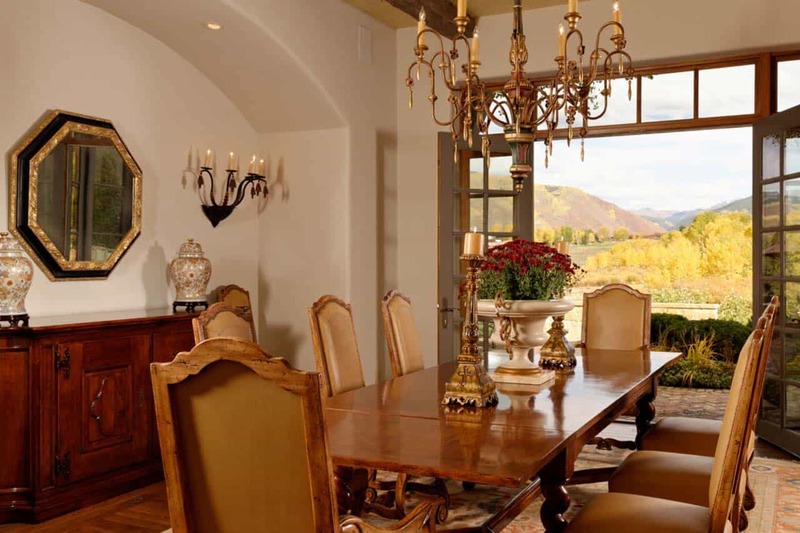 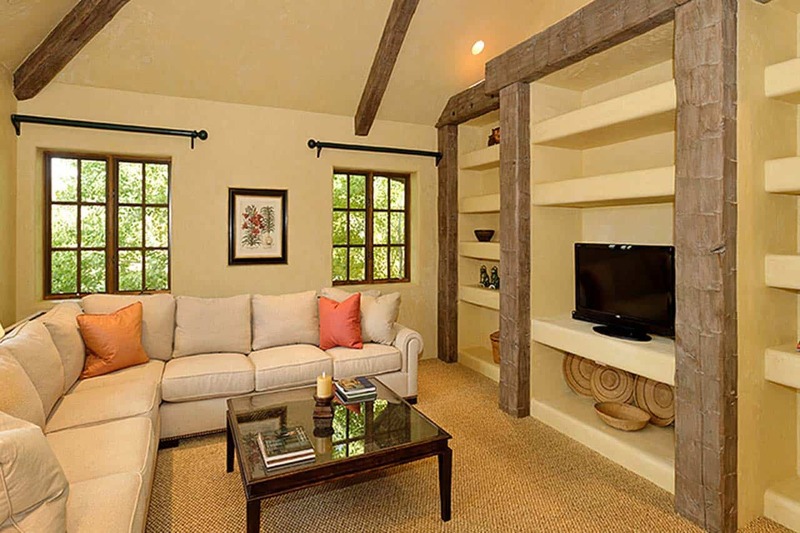 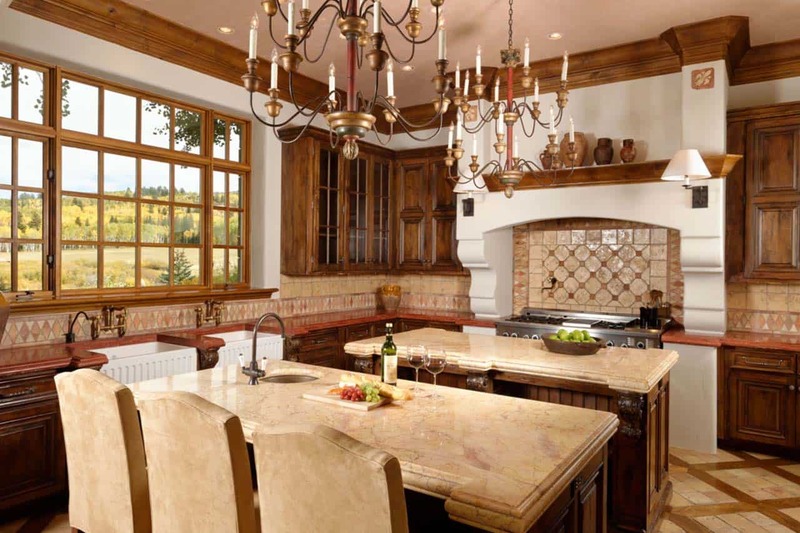 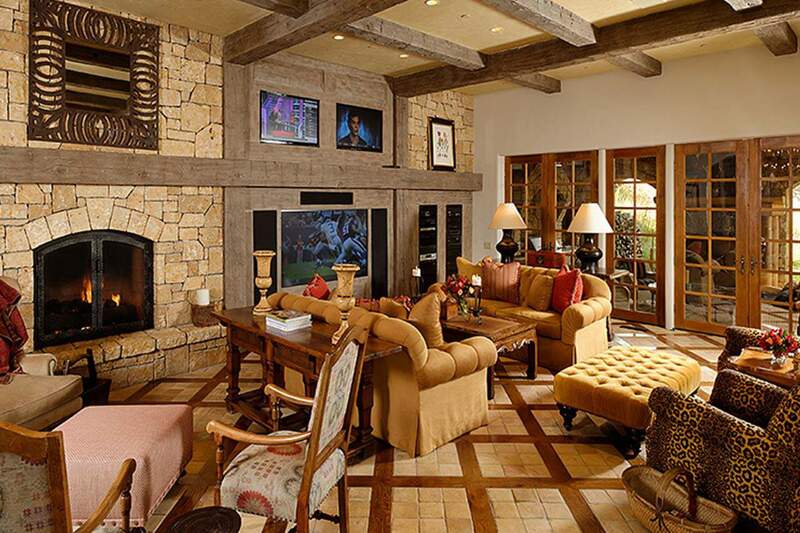 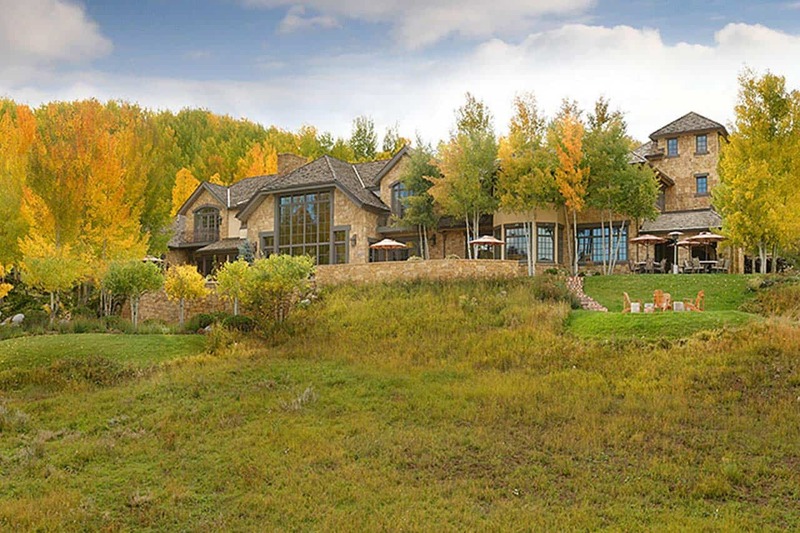 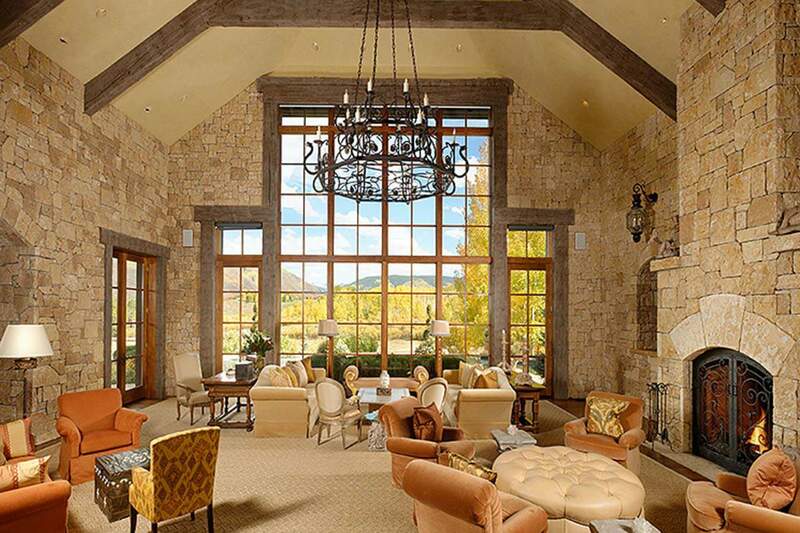 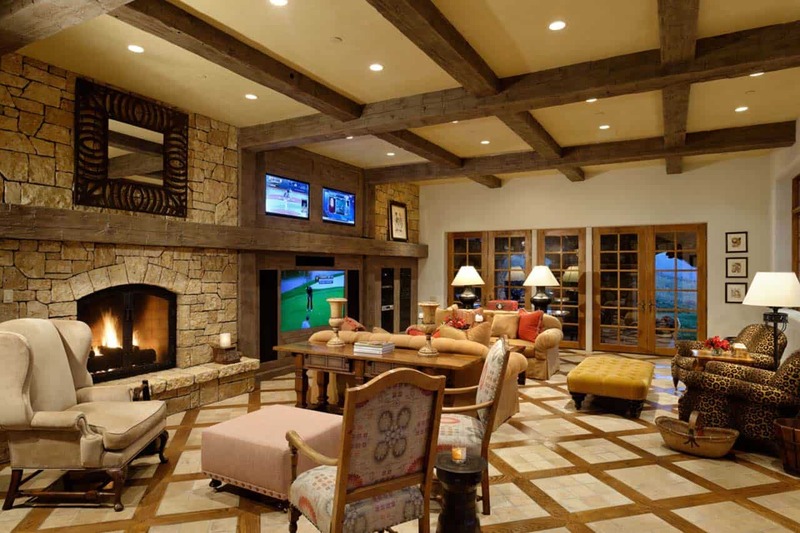 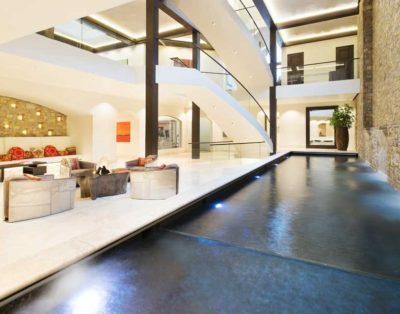 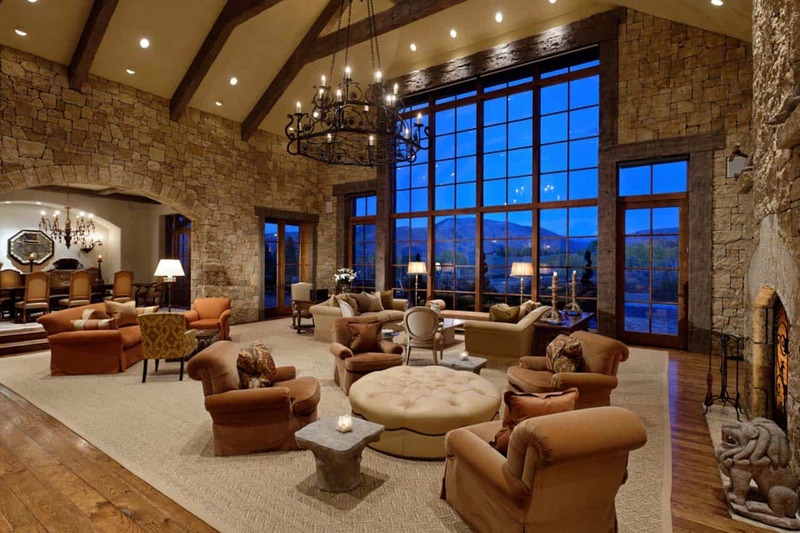 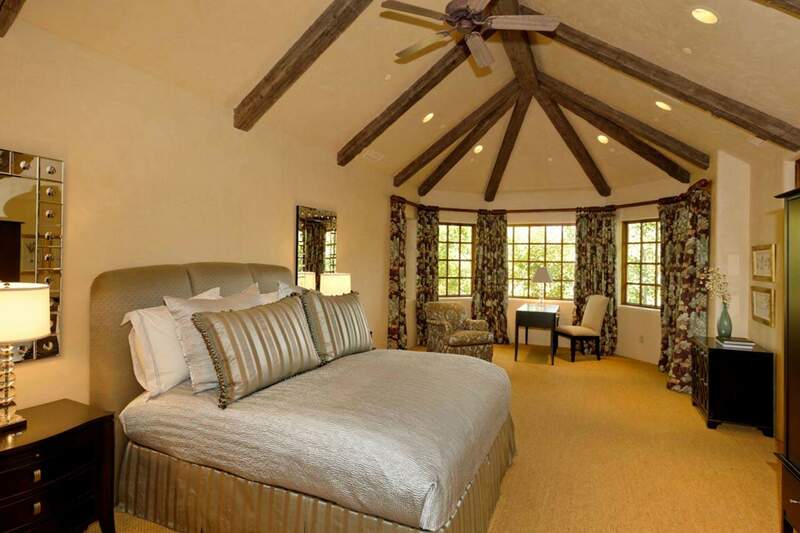 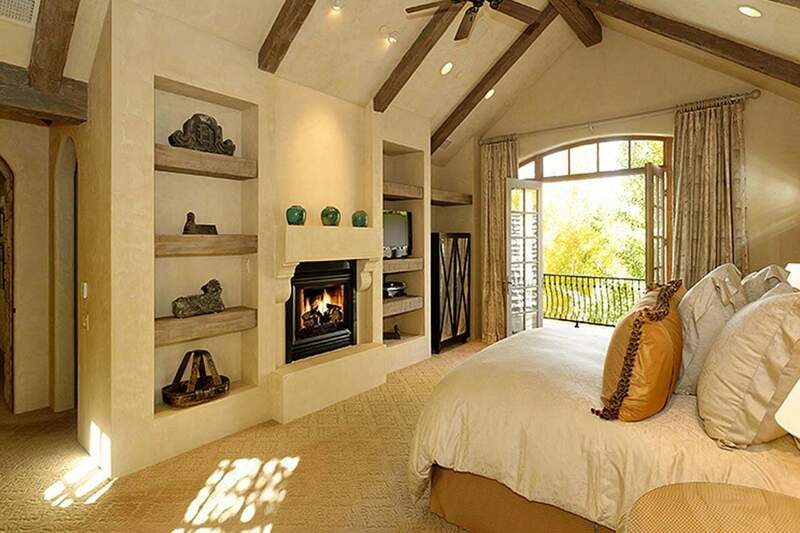 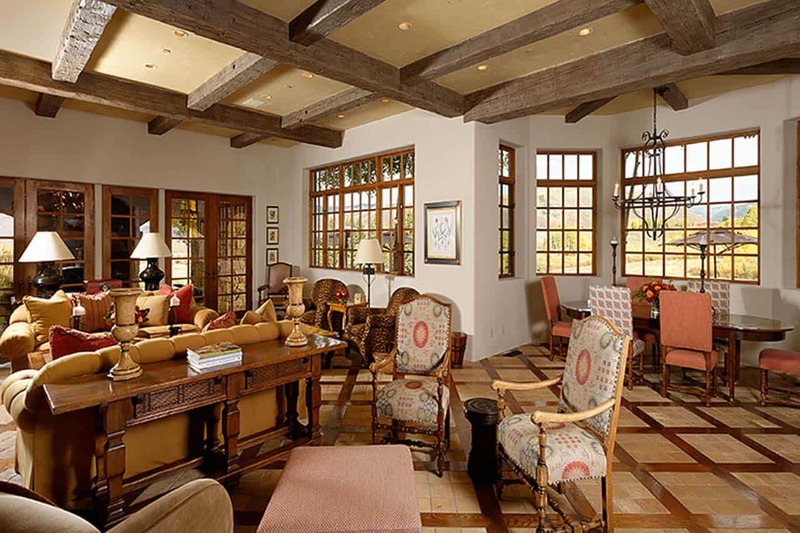 Chalet Elisa is a beautiful ultra luxury ski chalet situated just outside the iconic ski resort of Aspen in Colorado. 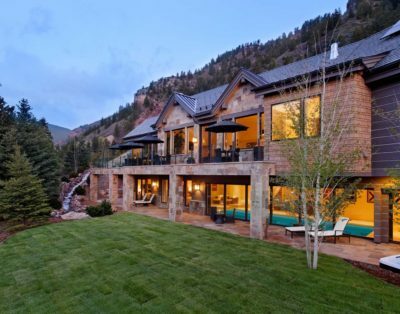 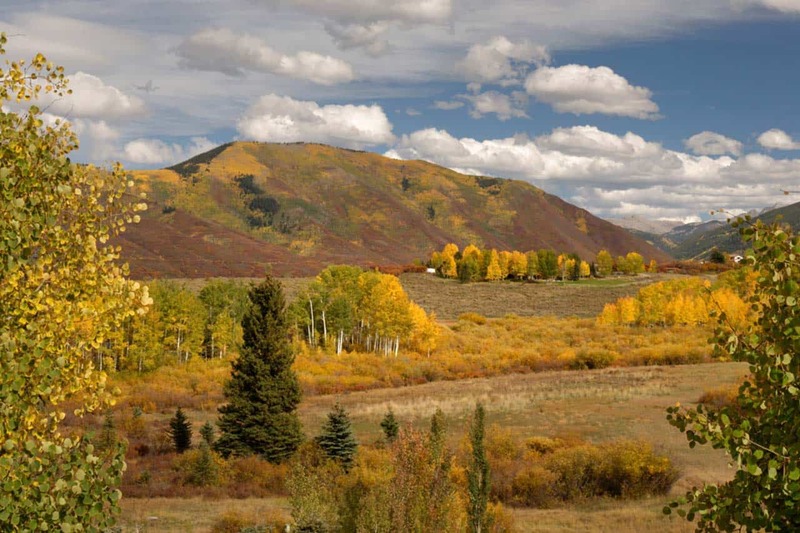 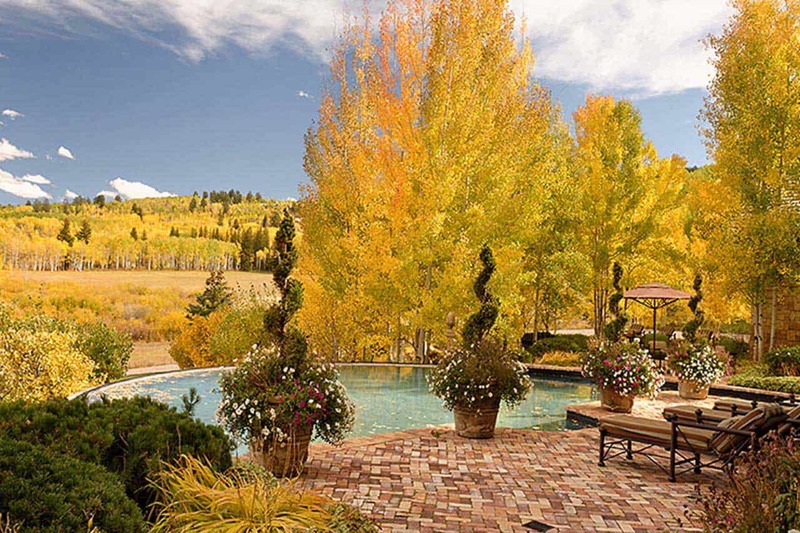 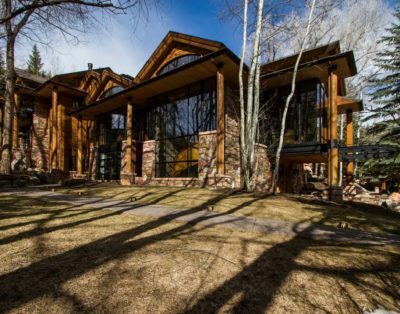 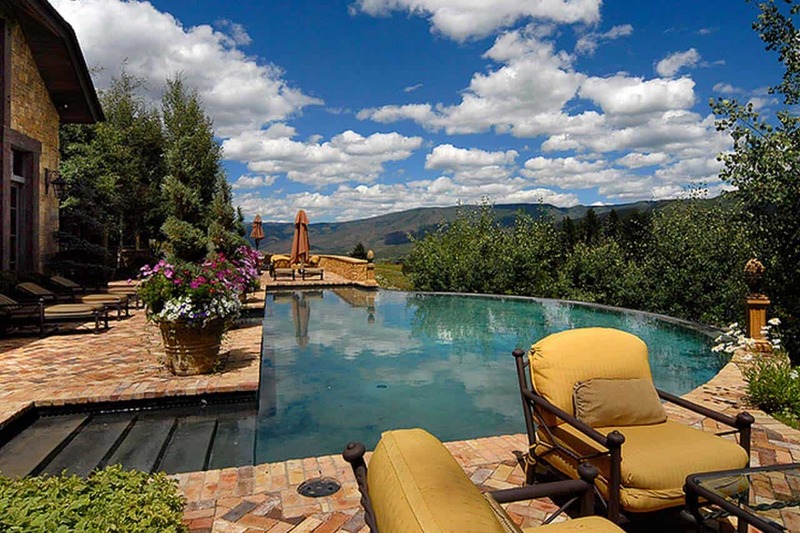 The property is located just on the outskirts of Aspen overlooking Red Mountain and the Hunter Creek Valley, yet just six minuted from the action in downtown Aspen and the area’s ski resorts. 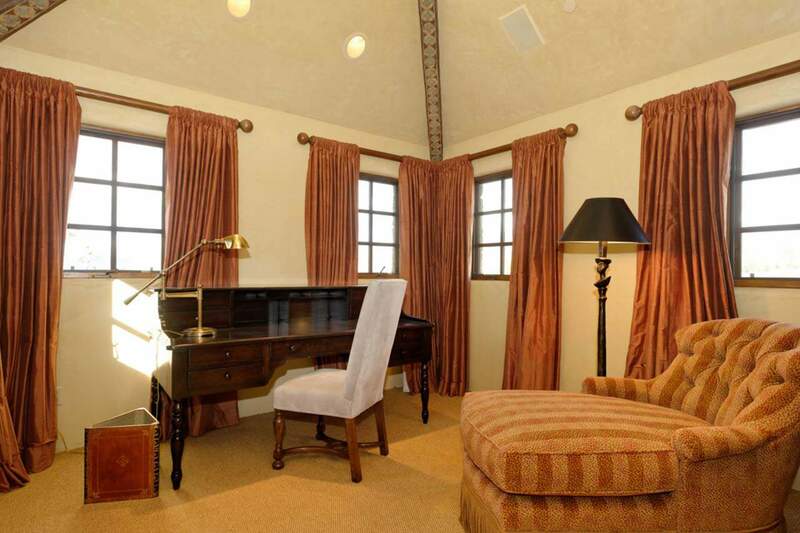 The property boasts an enormous sitting room with lots of comfy seating and a roaring open fireplace. 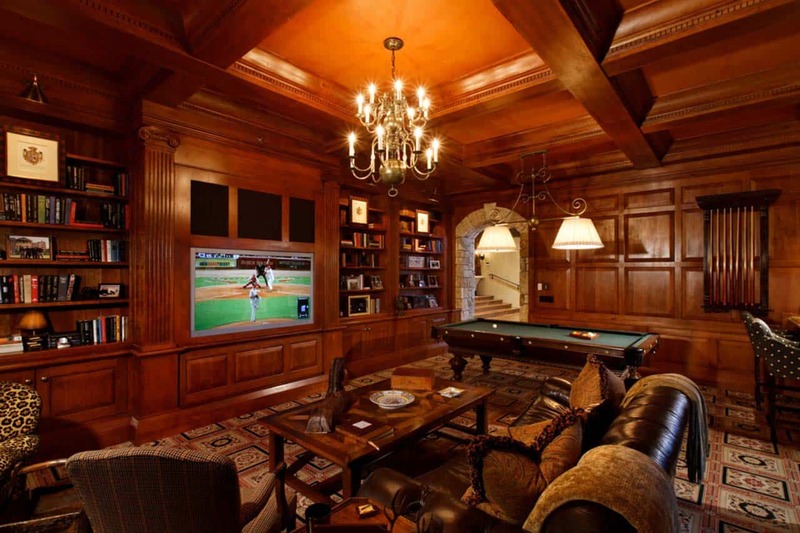 Alongside you’ll find a dining room seating twelve, and a comprehensive study/office with big screens to keep up with the latest stocks or sports. 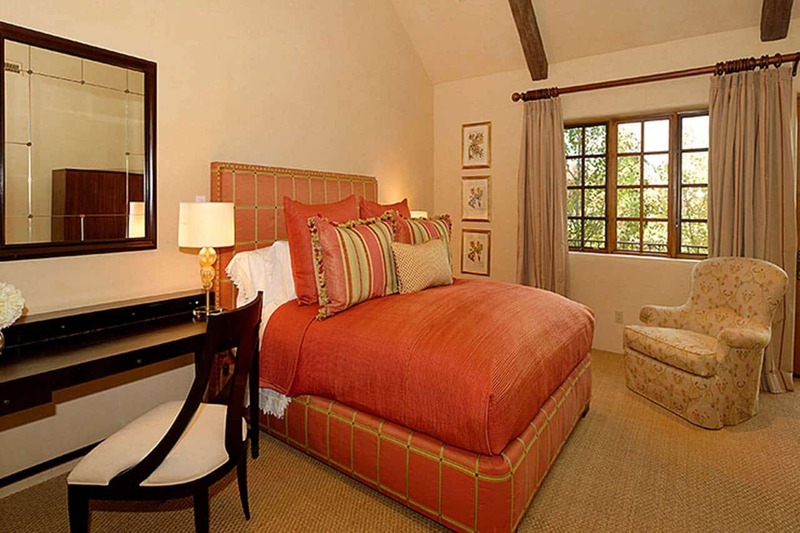 There are six lavishly decorated bedrooms all with en-suite facilities. 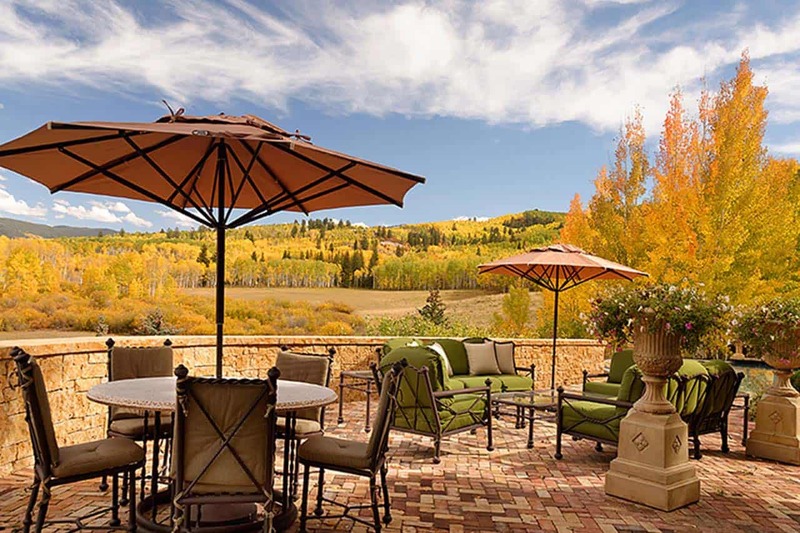 Outdoors you’ll find a wood-burning open fire pit with ample seating, a large infinity pool, and jacuzzi spa, all of which can be enjoyed year round. 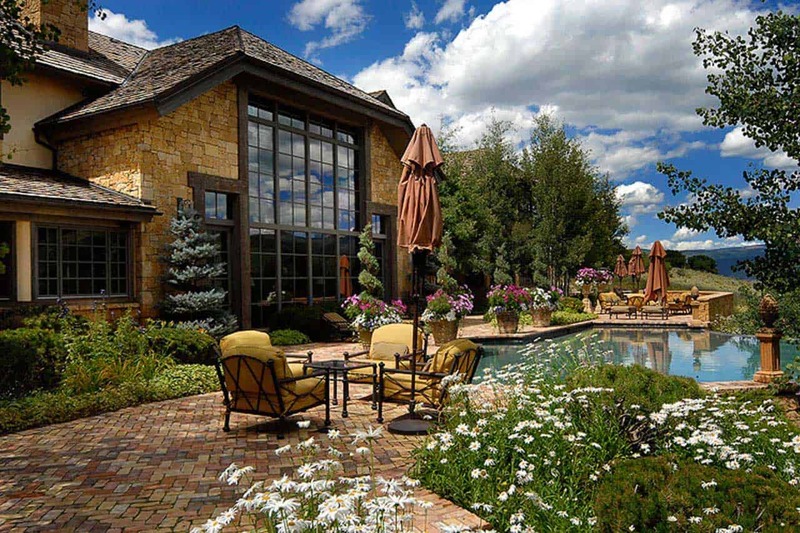 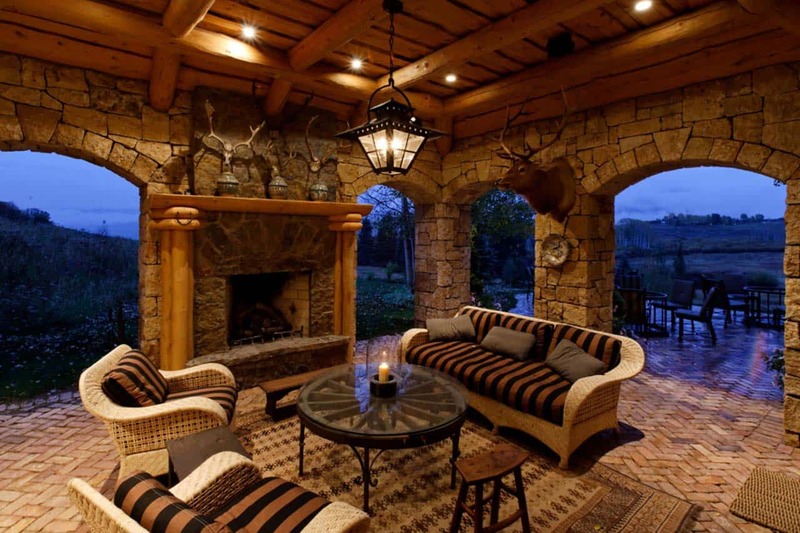 Outdoor Facilities: Outside is a spacious seating area with a wood burning fireplace and a barbecue, as well as a 60 foot long vanishing edge pool. 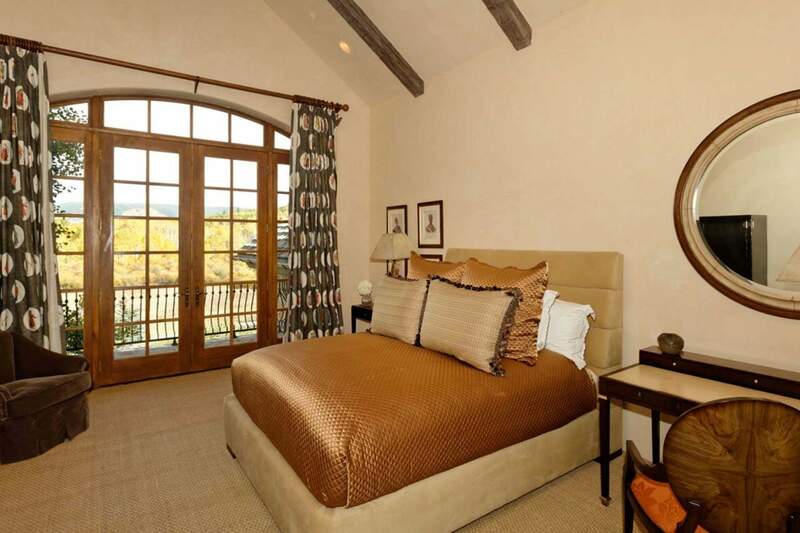 Guests can also work out in the gym and afterwards make use of the steam shower. 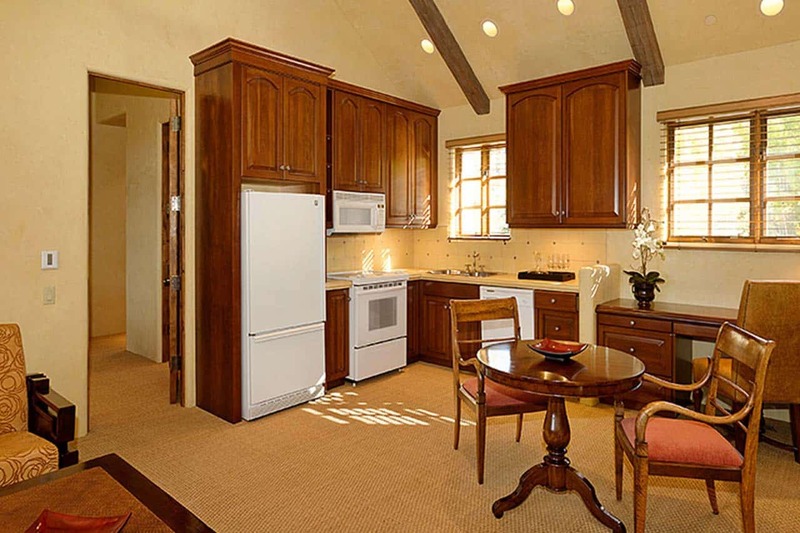 Other facilities include an office space, a laundry room and a garage.